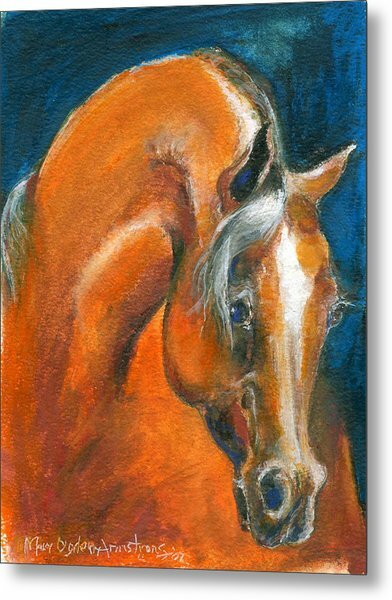 Arabian 1 is a painting by Mary Armstrong which was uploaded on January 12th, 2010. 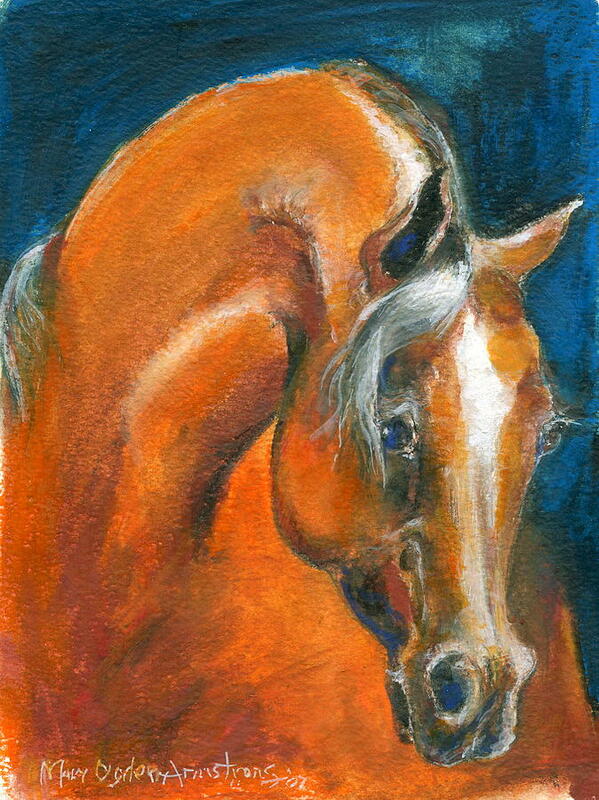 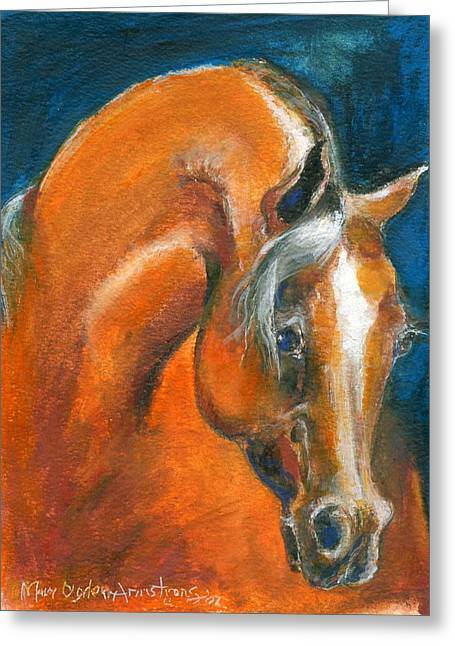 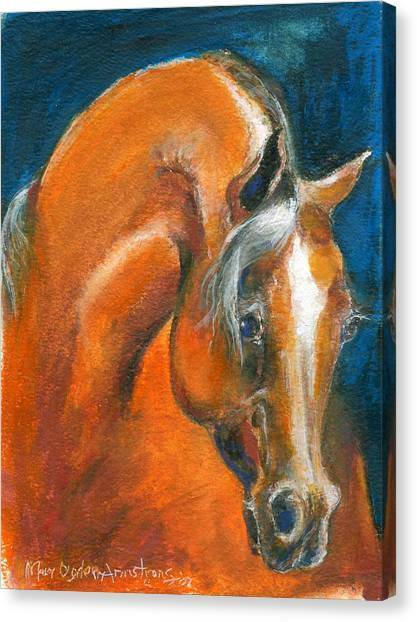 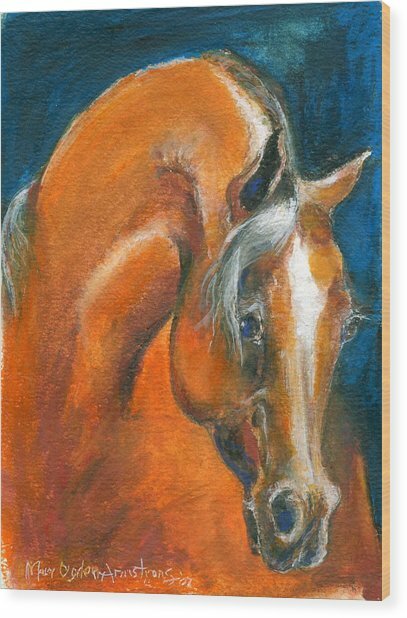 This is a small painting of an Arabian, bay color. 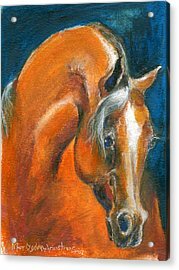 Small but mighty! 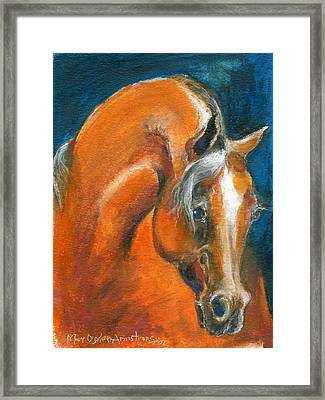 Unframed.Inquire about framing.